Fallout 76's latest patch is now live. 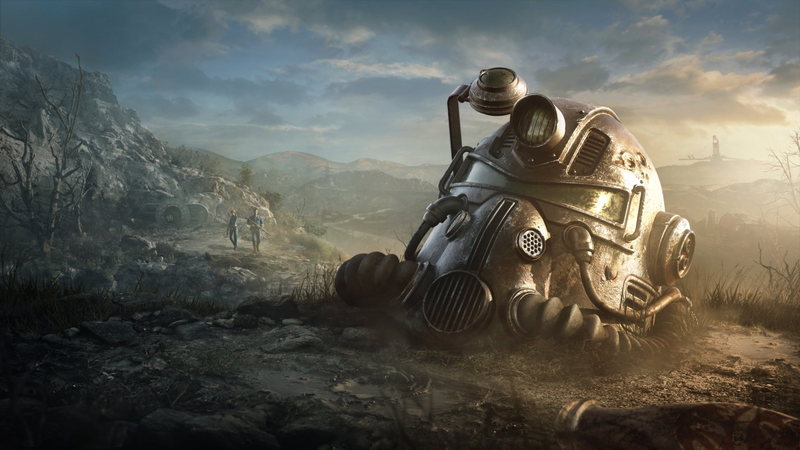 Bethesda had said it would be one of the game’s bigger ones, and at 47 GB on console it was, but the patch notes themselves are short, pointing only toward improved overall stability and handful of bug fixes. “Several issues have been addressed to resolve hitches during gameplay and other performance issues,” Bethesda says in the patch notes. Anyone who’s played Fallout 76 in the last few days knows that “hitches during gameplay” is doing a lot of work, potentially referring to issues ranging from bullets magically missing their targets at point blank range to enemies falling through the ground, their bodies and loot swallowed up whole by the Fallout gods. Meanwhile, the particular bug fixes are much more specific, including fixes to PVP events not triggering correctly and items magically breaking right after you’ve repaired them. At 47 GB (and 15 GB on PC) players were hoping for something more though. Bethesda has laid out a number of fixes it plans to implement before the end of the year, including increasing players’ stash size, but there are requests for other tweaks (most of them reasonable and, in my opinion, good ideas) that also need to be addressed, with the list seemingly growing everyday. Hopefully there are more patches coming soon, although could also mean there are more 47 GB patches coming soon.